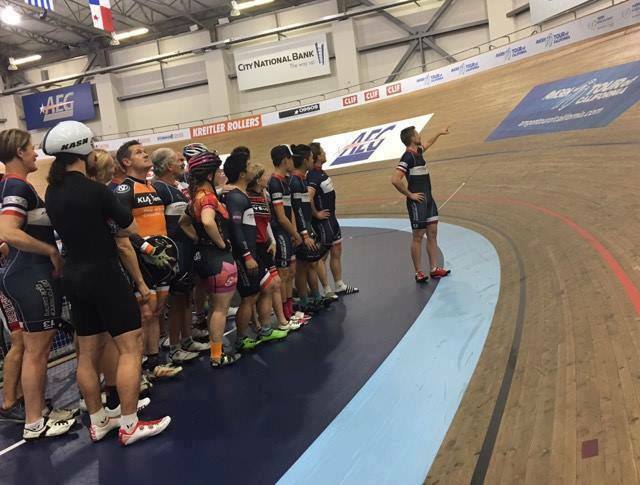 We are excited to announce the dates of our Sprint and Gate Start clinics this season at the Velo Sports Center in Carson, LA, California. These Clinics are a great opportunity for those who want to improve their technical and tactical skills in a fun and encouraging environment. We are here to help you be the best you can be! PCC head coach Lee Povey will be leading all the clinics with support from former USA national team member Nate Koch, giving world class coaching advice and feedback. A must for anyone looking to achieve their best possible results in this years Elite, Junior and Masters, National and World championships. All of which are on 250m tracks this 2017 season. Coach Povey's Top Cycling Tips! Enter your email to download Coach Povey's Cycling Top Tips!